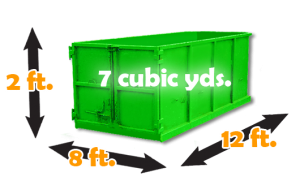 Student Works Disposal offers two easy ways to remove your junk. Unless you’re Oscar the Grouch you probably don’t like junk hanging around your house, workplace, or yard. You probably don’t want to clean it up either. Well you’re in luck, we’ll get rid of it for you – quickly, efficiently, and with no fuss. 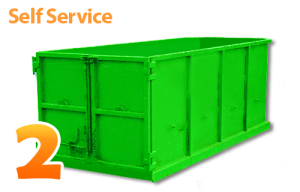 We offer same day services that let you rent a disposal container to use or hire an entire crew to take care of all the dirty work of junk removal for you. 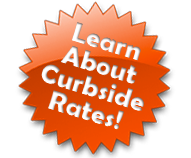 Click below to choose your option. 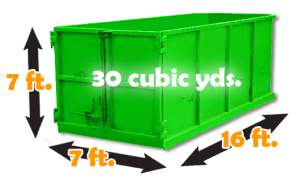 We carry a variety of disposal container sizes to suit your needs. 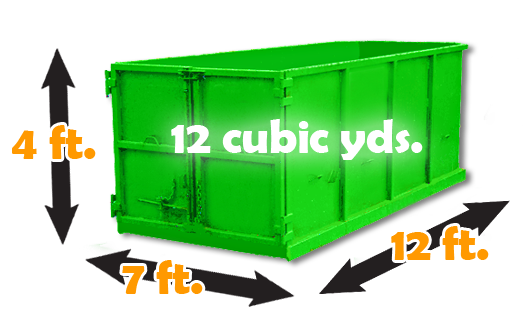 At Student Works Disposal, we want to ensure that you have the right disposal bin for the job. 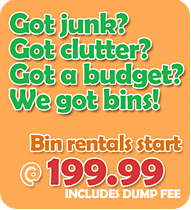 That’s why we carry four different garbage bin sizes to choose from. Whether you’re doing some Spring cleaning or working on a large commercial renovation, our variety of disposal bin sizes will be the right solution for your job.